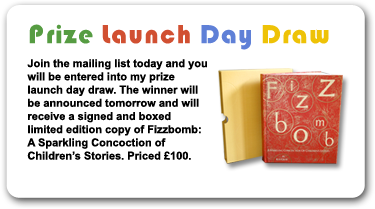 A fantastic, witty collection of stories, tips and jokes from the inimitable Daisy! 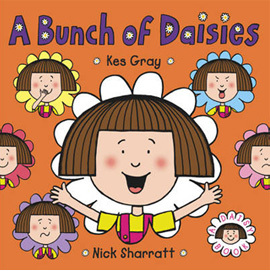 Share stories, jokes and titbits of a Daisy day for hours of reading fun. Find out how 'floppyitis' gets Daisy out of doing her chores, how she tricks Mum to get the crunchy cream biscuit at the bottom of the jar, what animals look like from underneath, colours Daisy's invented, and lots more! This fun-packed compendium is full of Daisy's usual cheeky humour and irreverent take on the world and will delight all Daisy fans.